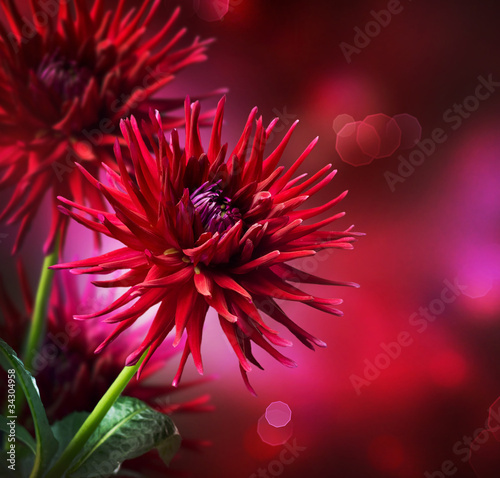 Photo wallpaper - Autumn dahlias time . . .
Each season is associated with adequate flowers. What do you associate dahlias with? Autumn. Fancy them. The photo wallpaper with a truly floristic theme is a perfect and energizing addition to daily rooms, living rooms or bedrooms. Discover your type of a photo wallpaper.